is part of the UAEJJF World Ranking and Abu Dhabi World Professional Jiu-Jitsu Qualifying Series. OPEN TO ALL NATIONALITIES, ALL BELTS, KIDS, JUVENILES, ADULTS & MASTERS. Time: 6:00 p.m to 8:00 p.m. Note: Athletes fighting GI & NO GI divisions weigh in only once. 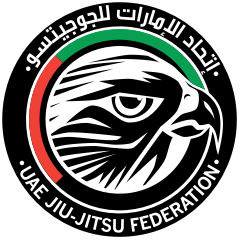 Copyright © 2019 UAE Jiu Jitsu Federation. All rights reserved.